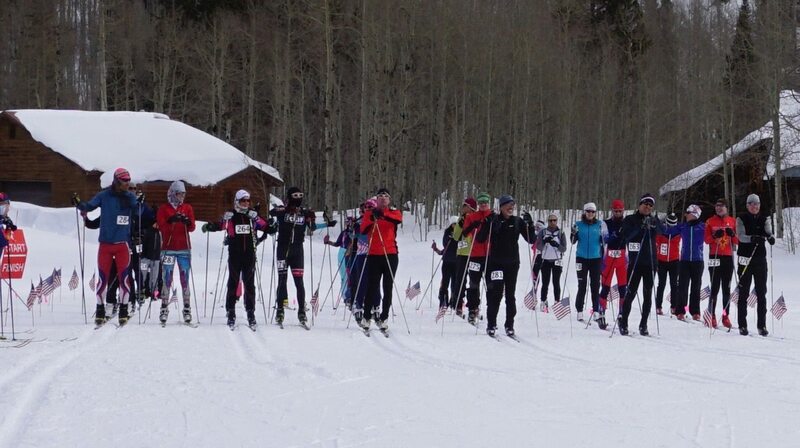 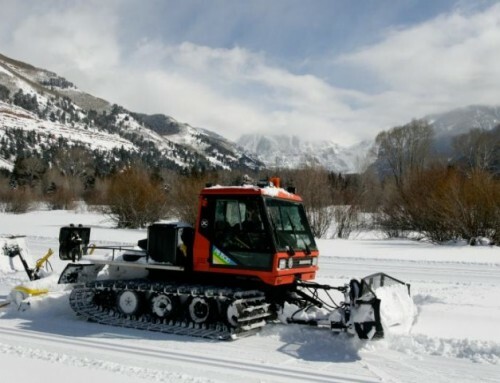 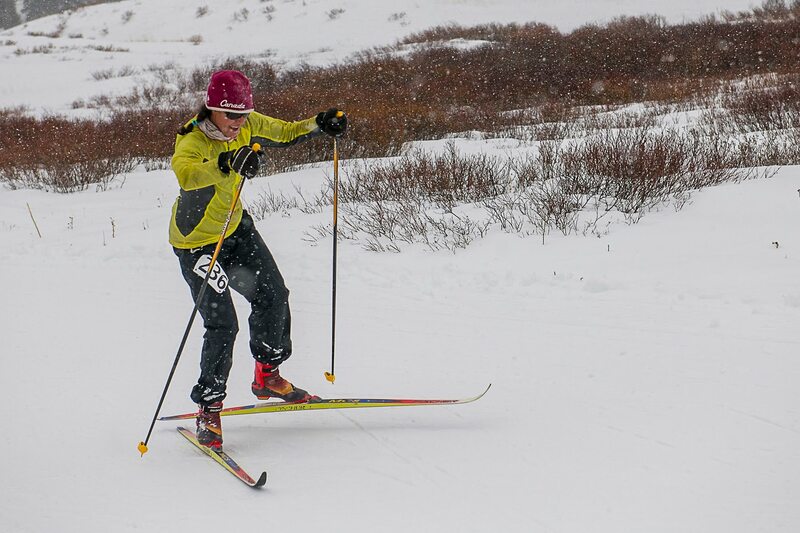 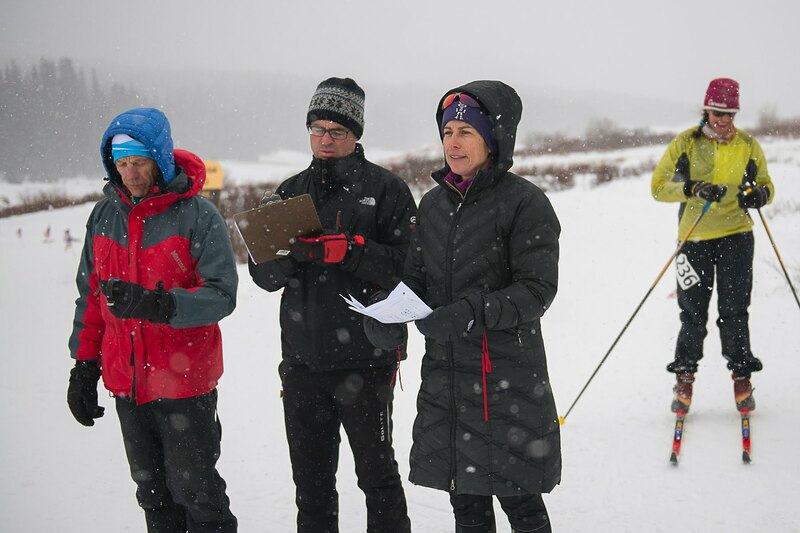 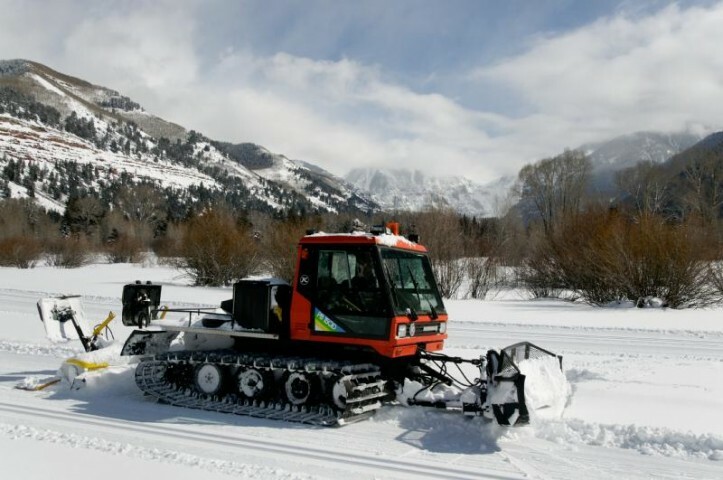 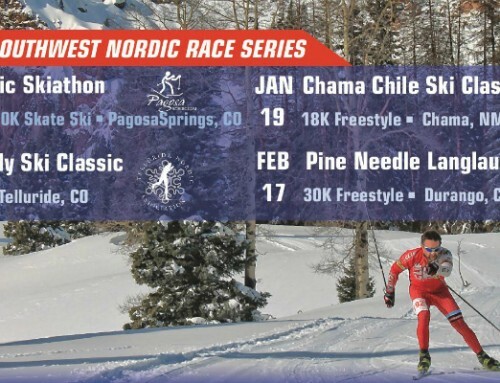 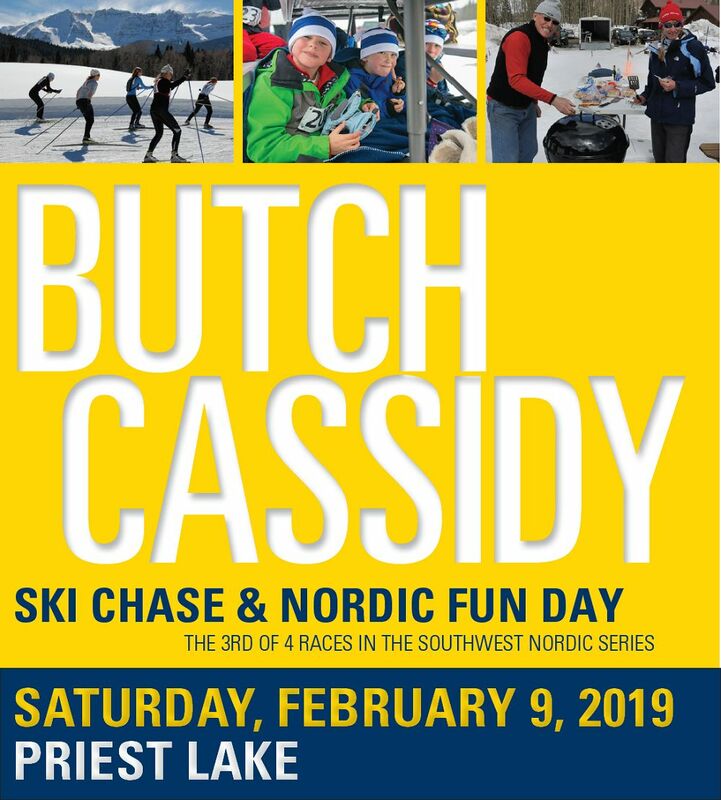 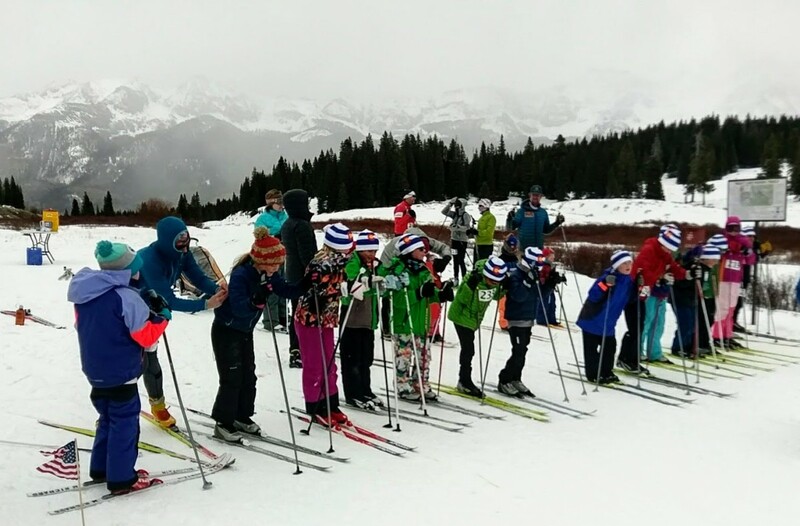 Forty-six racers, including 19 kids braved blustery wind and blowing snow to compete in the 2018 Butch Cassidy Nordic Race sponsored by the Telluride Nordic Association. 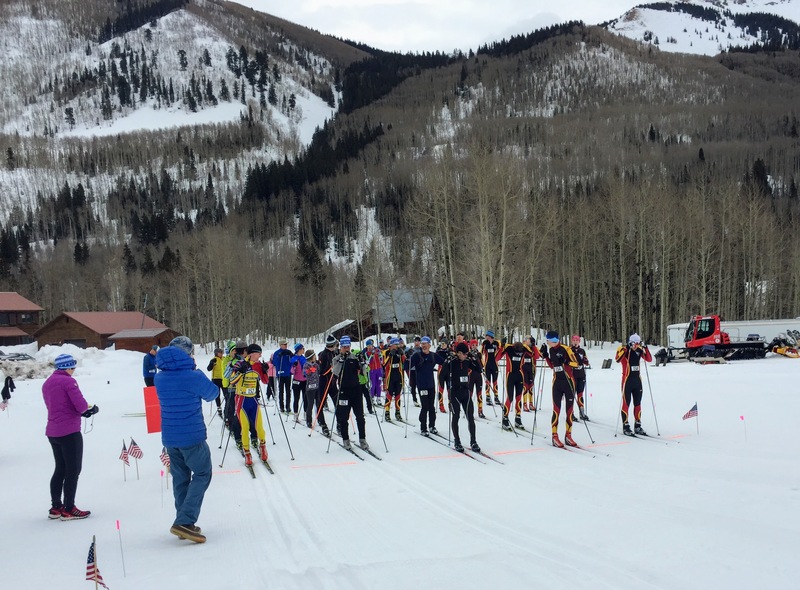 Jordan Carr won the 15K race and local high school student Spencer Keating won the 5K race . 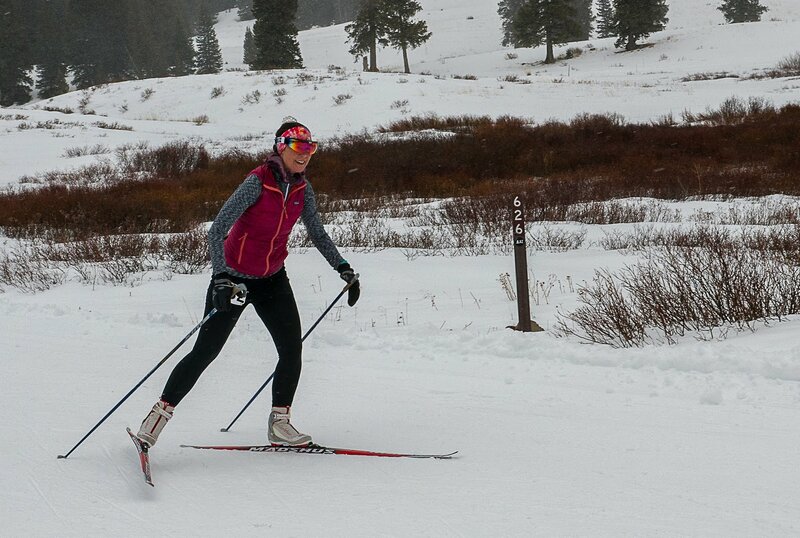 Corinne Platt finished first among the women in the 5K and Deanna Drew was the first female 15K finisher. 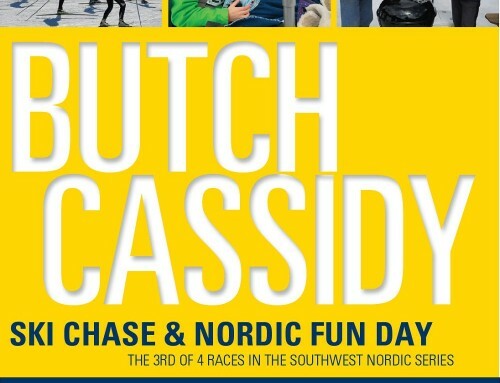 In the kids race on the boys side, Gunnar Drew won the 1K and CJ Horning won the 2K. 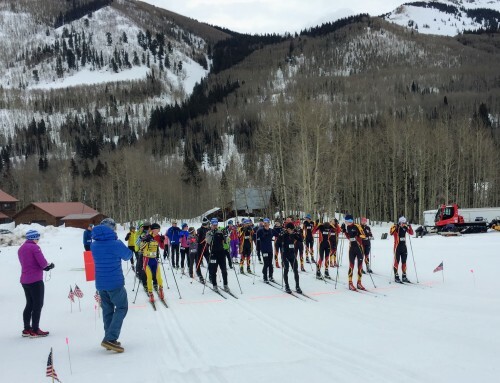 For the girls, Algera Gerber won the 1K and Clare Kunz finished first in the 2K. 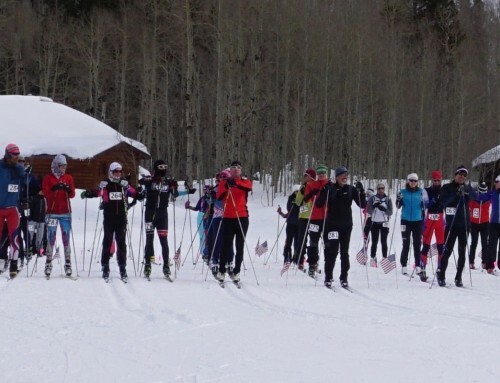 The race was held at Lizard Head Pass instead of the usual location at Priest Lake because of the snow conditions.